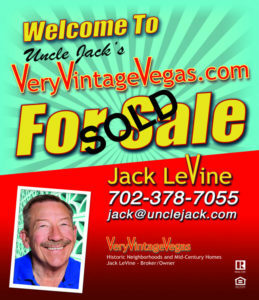 First off I have to thank you all for helping me complete my 27th year as a full-time Realtor in the Vintage Vegas neighborhoods. I’ve been fortunate to have represented over One Thousand people in that time – either selling their homes or helping them buy a new home. 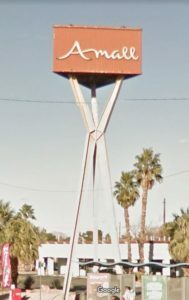 The biggest news was that earlier this year – I switched my Real Estate License to BROKER LICENSE and created Very Vintage Vegas Realty as a stand-alone boutique real estate brokerage. We’ve added our first two agents – Steve Christmas and Suzanne Harrison. It was a record-setting year! For 2017 I completed 58 transaction sides, which means I represented 34 sellers and 24 buyers. One of them was in Summerlin, but please don’t hold that against me. 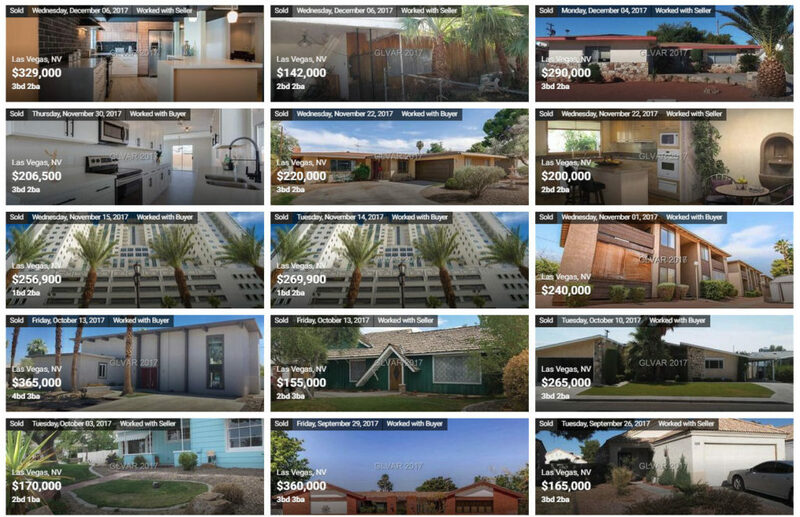 While the average days on market in Las Vegas was 30+ days my listings went to contract with an average of 14 days on market. It was a great year and I couldn’t have done it without such great clients. We worked with a couple of Flippers/Investors this last year teaching them the value of doing things right. We teach them to improve the homes by maintaining the original feel and look of the home, rather than just blow and go for a fast buck. We’re seeing less crown molding, raised panel doors, textured walls, pop-outs, mullions, granite counters and “beige on beige” color schemes. HOORAY! We proved to those investors that they can make more money doing things the right way. We also set some new price per square foot records by improving these homes in a way that ends up adding value to the whole neighborhood. Many homes that had fallen into such disrepair that they could only be bought by cash buyers are now improved and have great homeowners in them due to these better-educated investors. I’m not the only one anymore! I am gratified to see many other agents celebrating our historic architecture by using words such as Vintage, Historic, Classic, Iconic, Mid-Mod and Mid-Century-Modern in their listing descriptions. They don’t always get it right – but I try to educate them whenever I get a chance. Now if we can get them to close the toilet lids before taking pictures – my work would be done. We have seen many changes for the good in the Vintage neighborhoods in 2017. 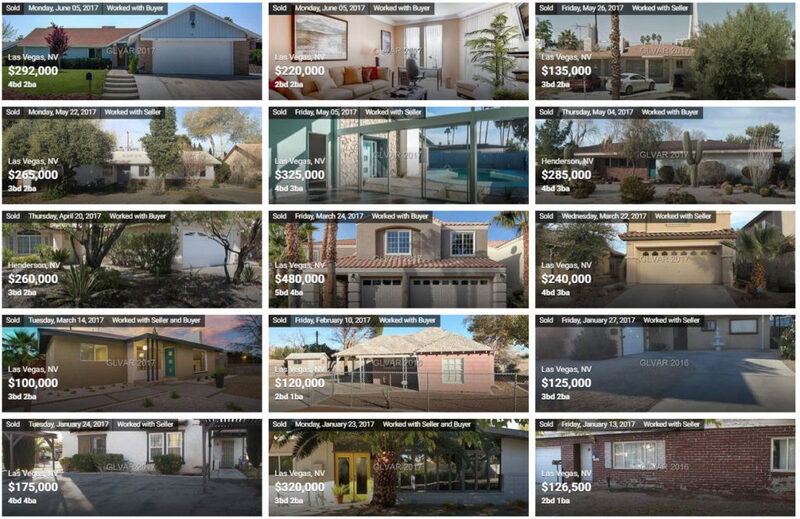 While home values in Las Vegas went up an average of 10% year over year, the Vintage and Historic Neighborhoods saw increases of 15% to 19% depending on the area. The value of the vintage homes keeps rising as more homes are occupied by owners and less by those renting. Homes are being improved and neighborhoods are getting better. This does present a problem for renters – as rent prices are rising due to more and more houses being pulled out of the rental pool. This is a nationwide problem but seems especially acute in the vintage neighborhoods that are in such demand. 2018 looks like it is going to be as good if not better. Many people are moving into the area. People that had short sales, foreclosures or bankruptcy due to the recession are now back in the market for homes. Many that purchased in 2013, 2014 now have equity and are looking to move up. There is currently a shortage of homes on the market so prices will continue to increase as more buyers enter the market. We haven’t even begun to see the effect of the newly announced Hotel/Casino building or the Raiders move to Las Vegas. Right now we have more buyers than sellers. If you’re interested in finding out the value of your home and selling it please give me a call today. 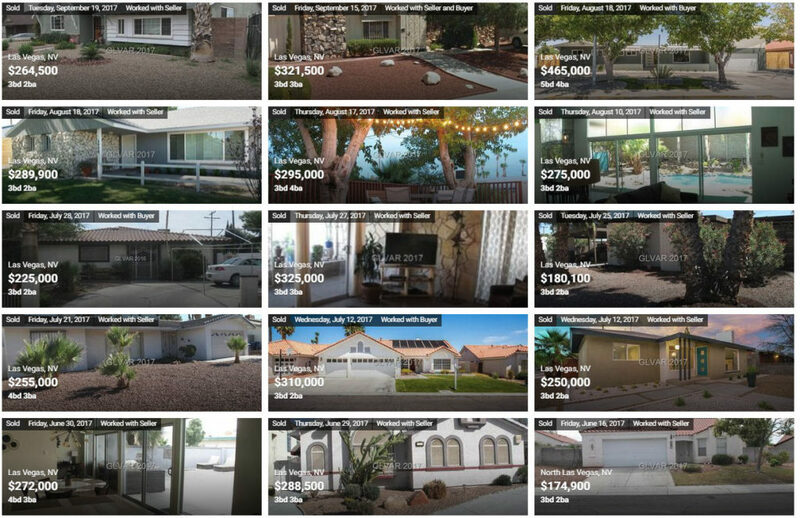 Here is a sampling of some of the homes I helped sell in 2017.